Hi everyone, We hope you all thinking what to do in your holiday. We have solution for that. You can come and join with us for rafting. It was really great and fantastic. Today also we had a awesome day in the river. There is many thinks to do, run in to rapid by raft, swimming, jump and play with cool water. 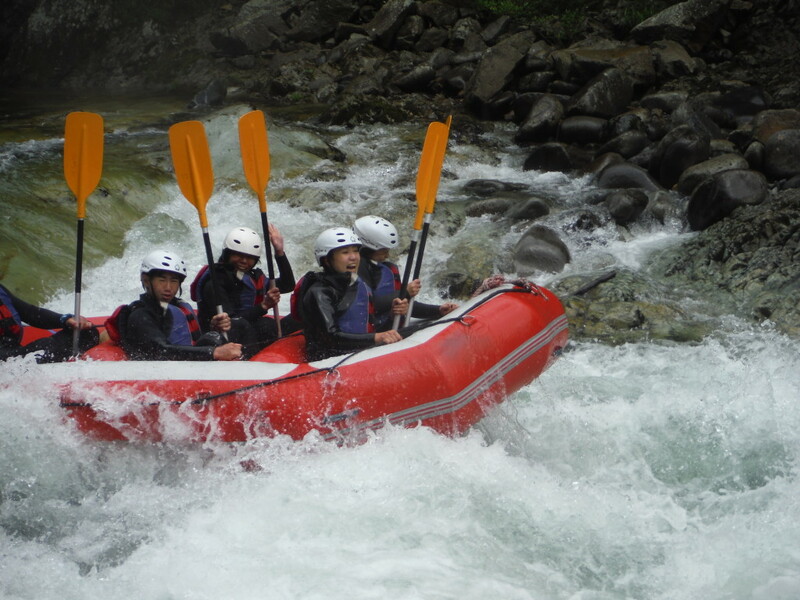 Let’s have your holiday by rafting in Tonegawa, Minakami with Jug Sports!!!! !